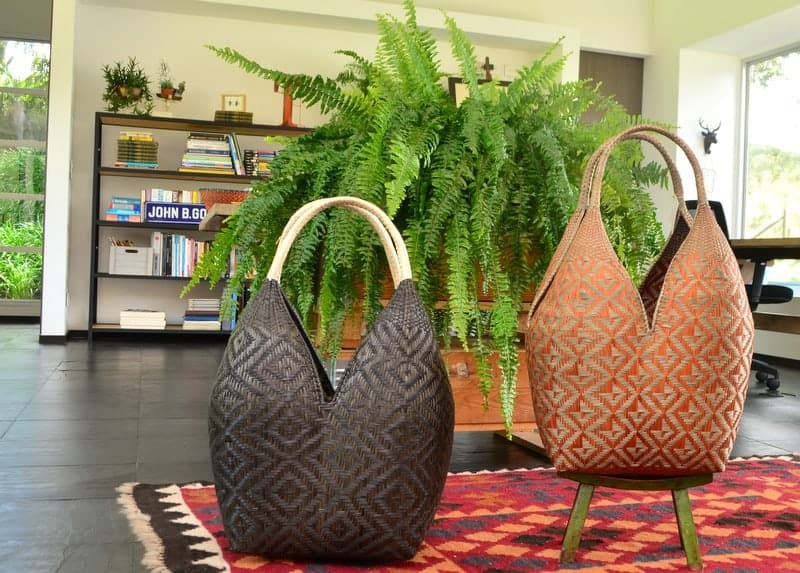 These extra large woven baskets take about a week, with at least 4 women weaving, to complete. 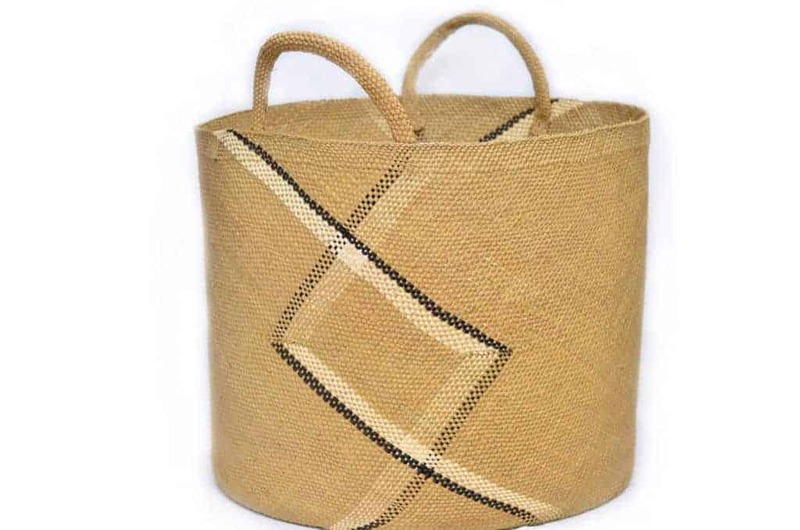 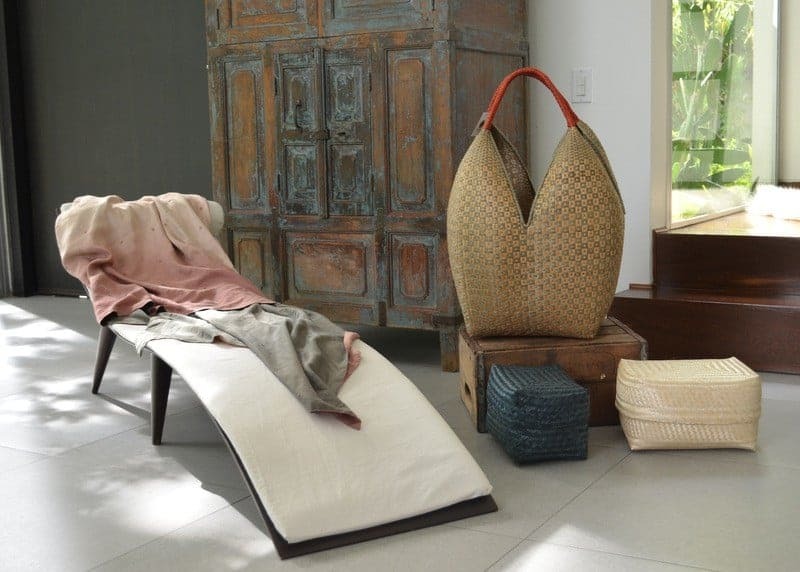 The baskets are made from Iraca natural fibers which makes them extremely easy to maintain. 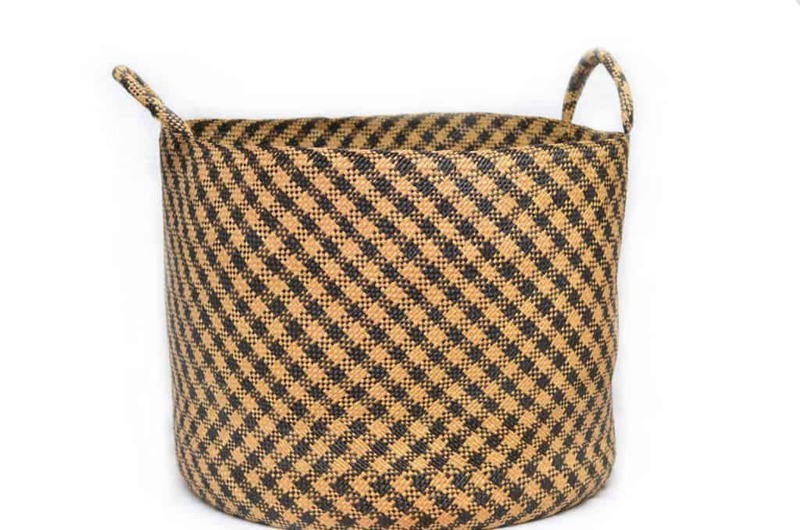 If, for any reason, one of these baskets where to bend or wrinkle, a regular steam iron will do the trick; it will make it look brand new in no time. 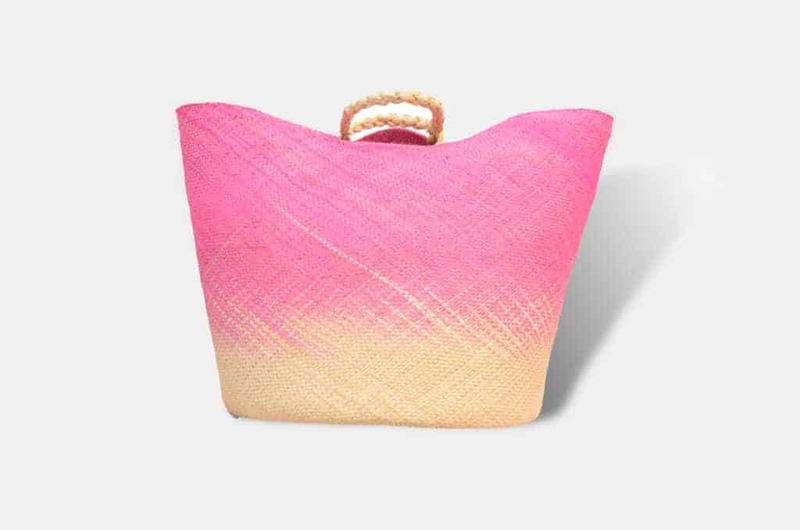 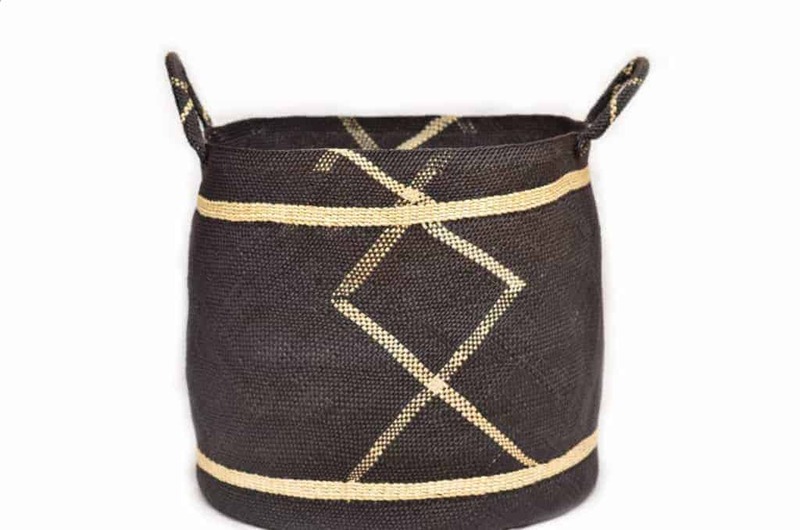 For a limited Time, enjoy our selection of Extra Large Woven Baskets made from Iraca with the Special Discount and Free Shipping within the Continental U.S.
*Shop with Code 25OFF_XL_WB or add your items directly from this page to get 25% Off. 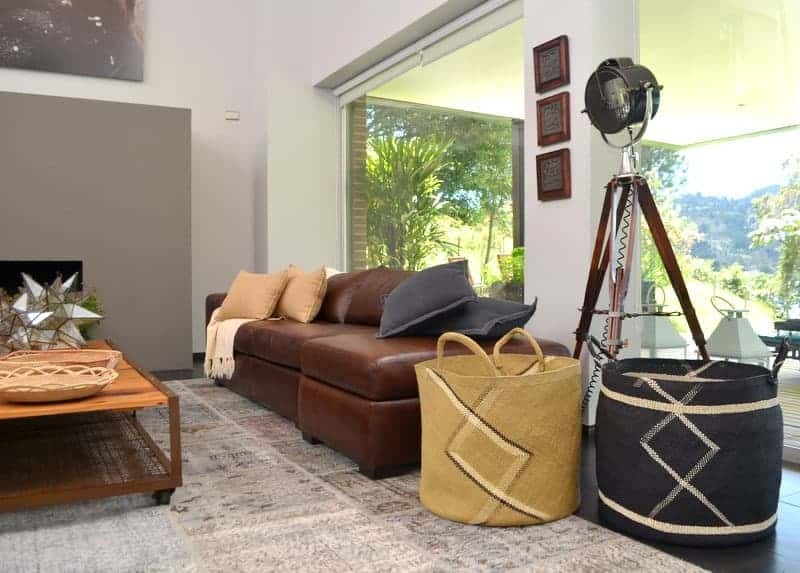 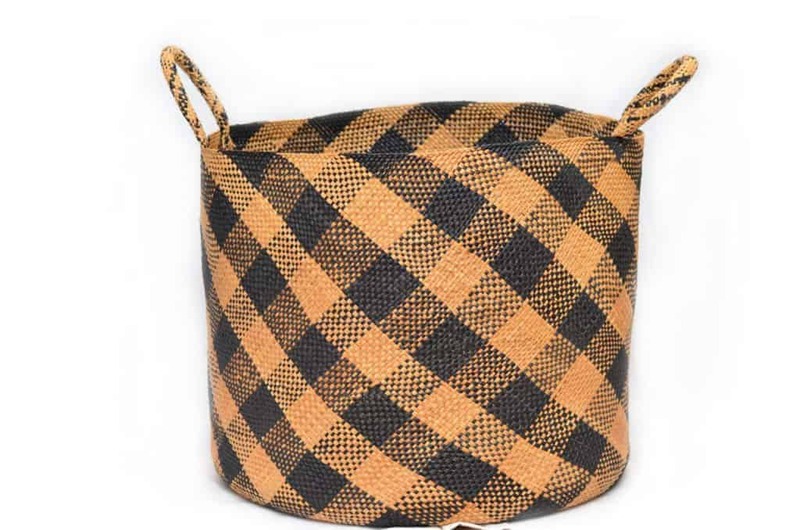 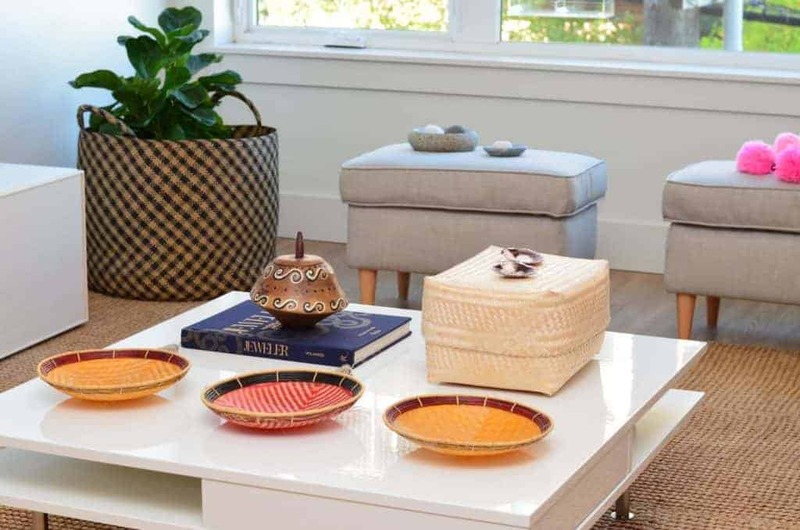 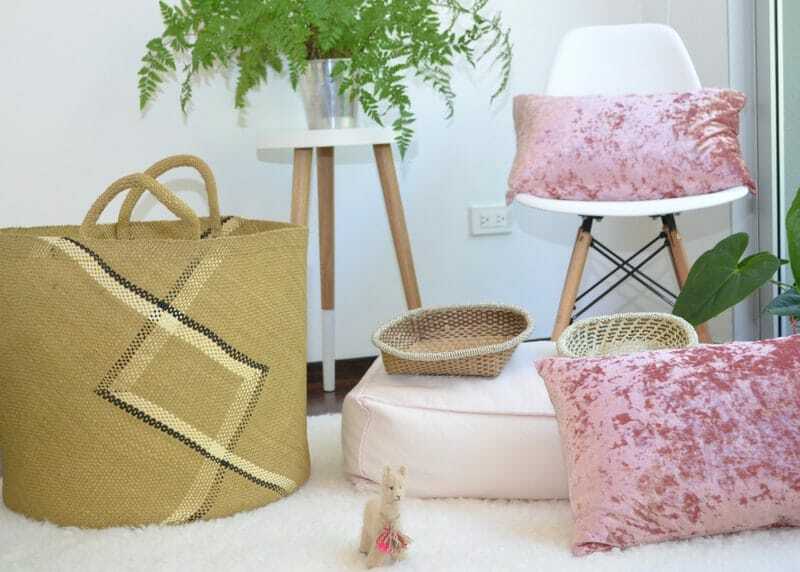 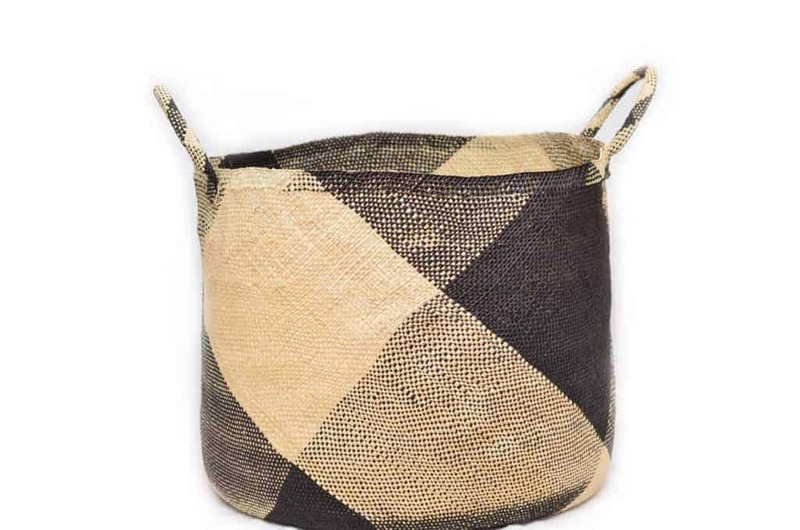 If you liked our Extra Large Woven Baskets, you are going to love our Large Decorative Baskets “Cuatro Tetas” (literally translates to “Four Breasts”) hand woven from Chocolatillo and Paja Tetera natural fibers in Guapi, Cauca – Colombia. 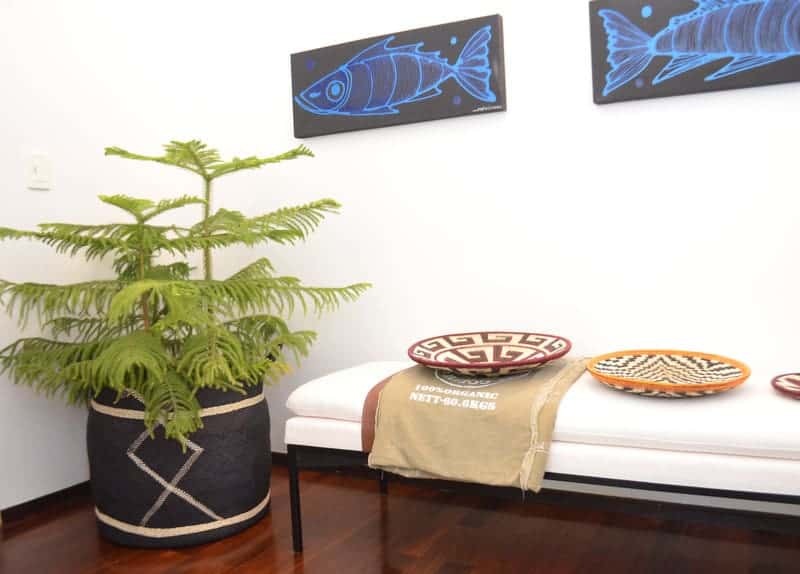 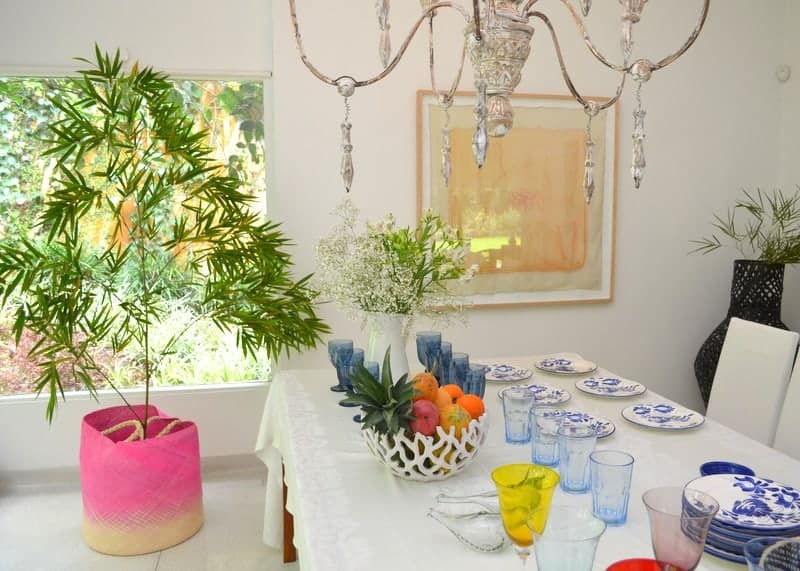 They are more than decorative baskets, they are pieces of art!